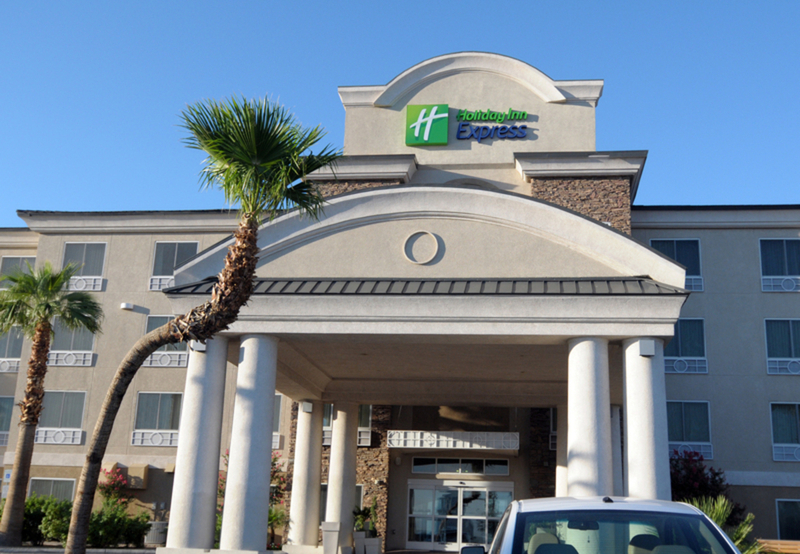 If you win big during your trip to Las Vegas it may just be because you stayed at The Holiday Inn Express Las Vegas South. 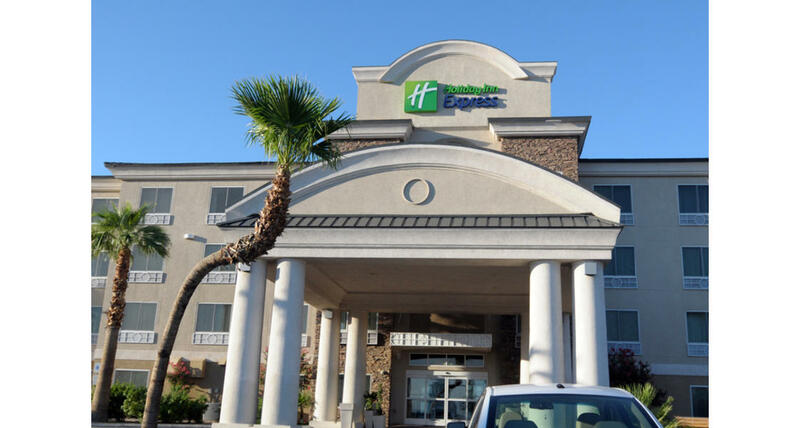 Located just two blocks from the Strip, this Holiday Inn Express offers a free Express Start continental breakfast, guest self laundry, a fitness center and an outdoor pool and whirlpool. Business services include copying, e-mail, free Wi-Fi access and fax and printing services.